Time to get those slow cookers and Crock Pots out of the cabinet! More fall harvest goodness in this recipe than you can count! 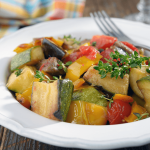 This slow cooker ratatouille will be a hit with your family and friends this fall! Use the freshest of produce for those bright fall colors. 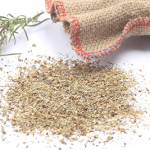 I buy loose herbs at the market and dry them myself, but you can of course use what you have in your larder. This one makes a great weekend meal! Serve with baked chicken or fish, perfect as a side dish or even as a main course! Stir in the tomato paste, olives, and the Herbs de Provence. Before serving splash with a bit of balsamic and top with fresh grated parmesan cheese. 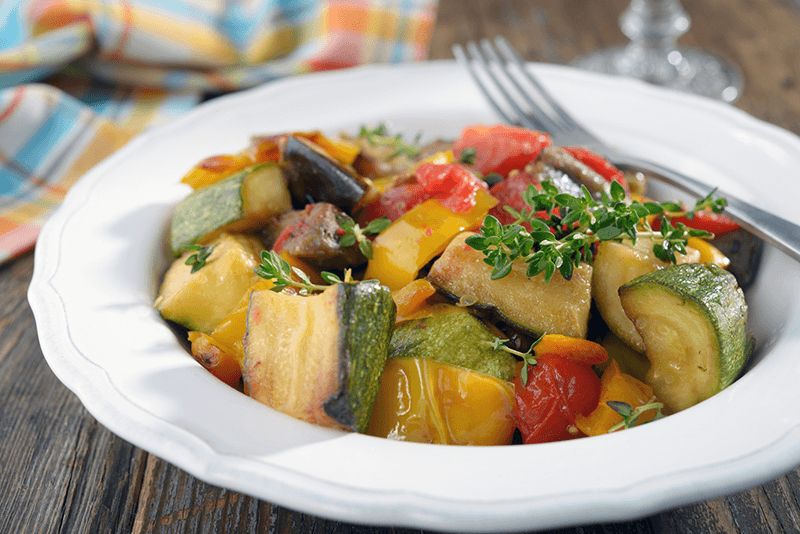 Oh my, what a beautiful photograph of that slow-cooker ratatouille! absolutely mouthwatering! This looks delicious . . . perfect for a chilly autumn evening! and it is! I promise! One of my personal faves for fall! This looks wonderful! I never thought to do anything like this in my crock pot but now I will! So glad you shared it with us at Foodie Fridays! using a slow cooker makes it so easy!